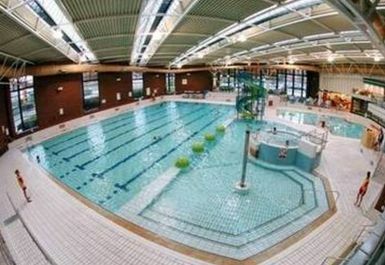 The gym at All Seasons Leisure Centre is a great gym with an excellent range of fitness equipment to deliver a really through workout. 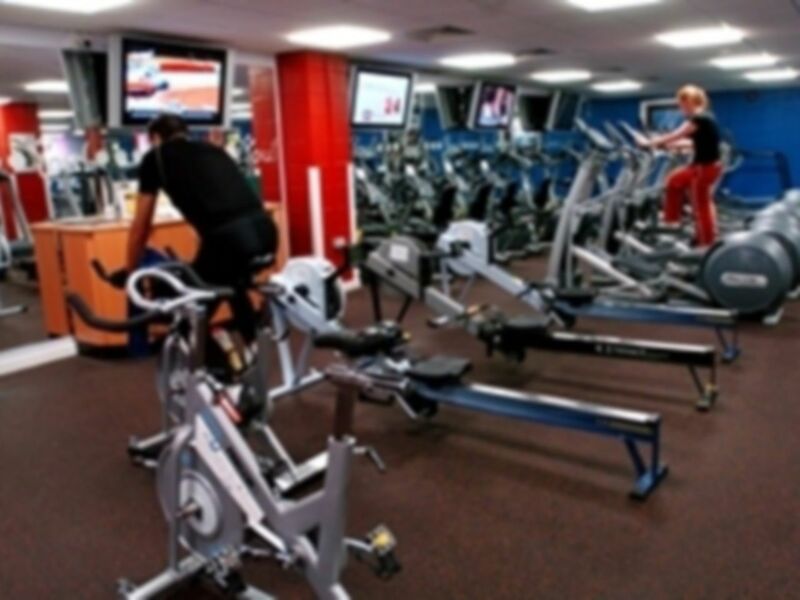 The gym is spacious and well laid out, giving you plenty of room and easy access to all the machines. 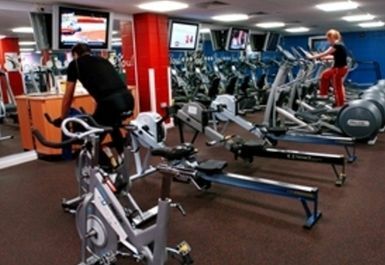 They have the full range of cardio and resistance machines, free weights and a mat area for stretching and floor exercises. 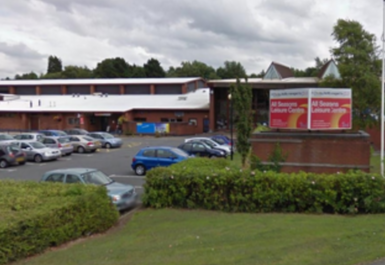 In the heart of Chorley, a short walk from the rail station, and with plenty of parking available, this gym is ideally located for a workout around your work or weekend schedule. 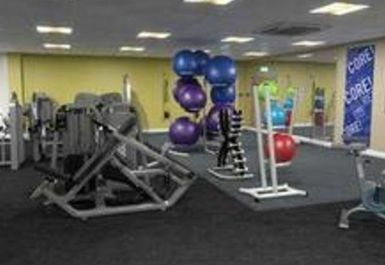 Good basic gym - reasonable size and range of equipment. One thing to note for heavy lifters - the free weights only go up to a certain weight (28 I think).